17" newcomer. 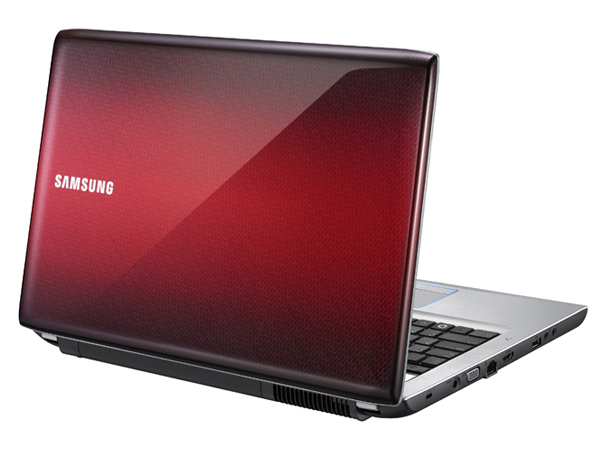 The R730-JT06 offers a large display diagonal, a chic design and a good keyboard. Are the Intel Core i3 and the GeForce G 310M enough for a notebook of this size? Or should it have come with a bit more?